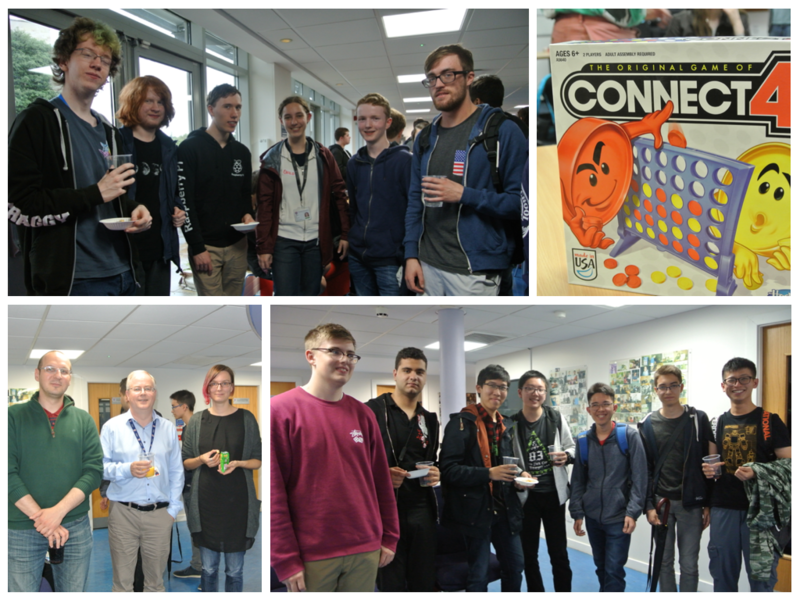 After advising and induction events, staff and students are pictured enjoying a welcome reception and orientation activities, coordinated by Uta Hinrichs. 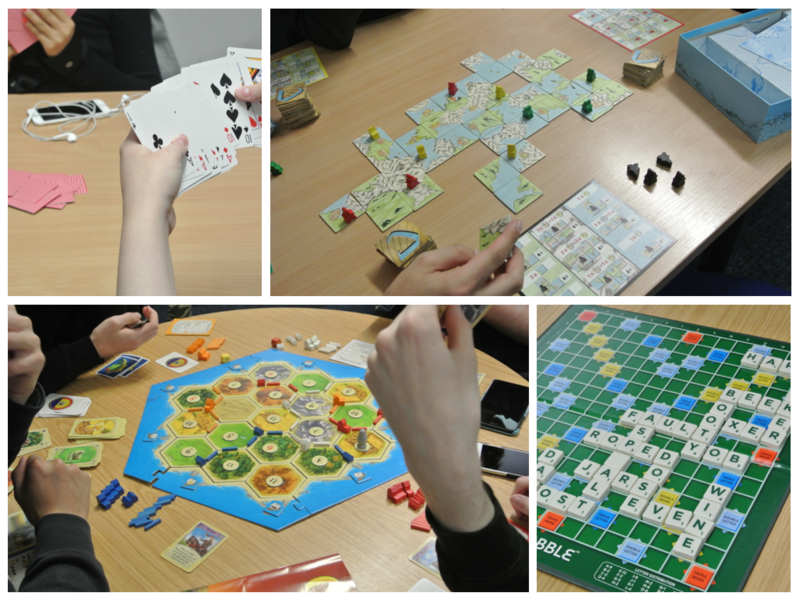 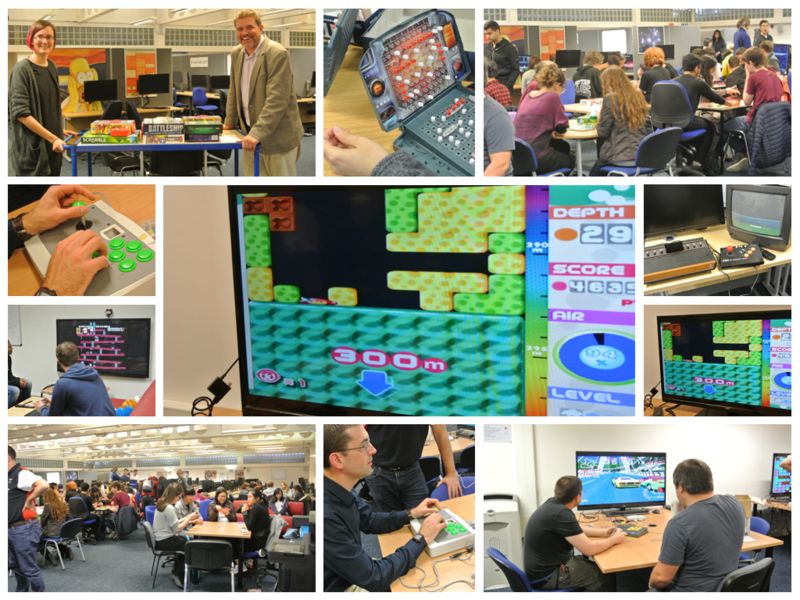 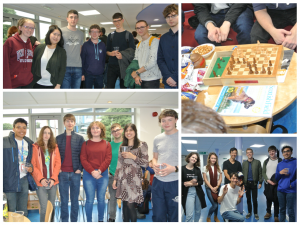 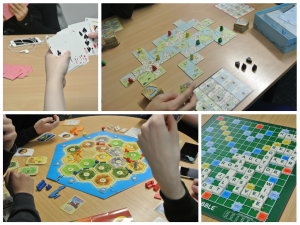 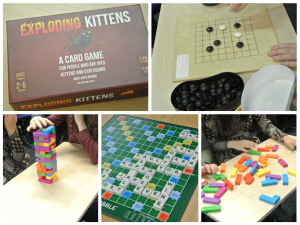 The annual orientation gaming session proved as popular as ever and offered retro classic digital games and traditional board games. The gaming session was closely followed by a well attended welcome reception for the consumption of Twiglets and Irn Bru.